Beautiful illustrated poster for movie adaptation of Oliver Twist by Czech illustrator and artist Jiří Šalamoun. 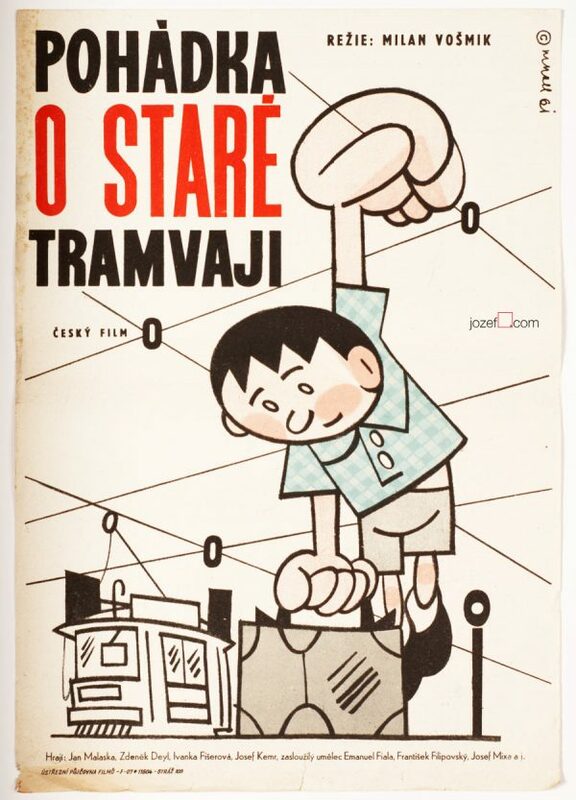 Marvellous illustration by Jiří Šalamoun. 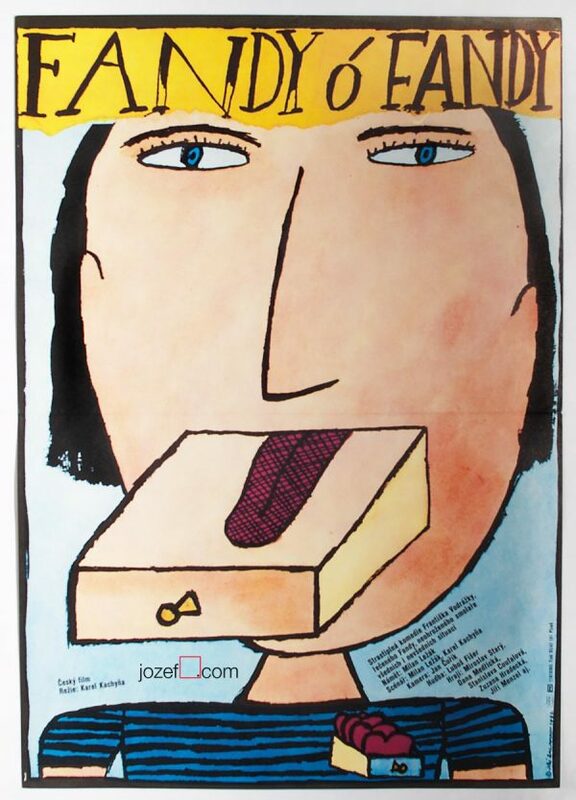 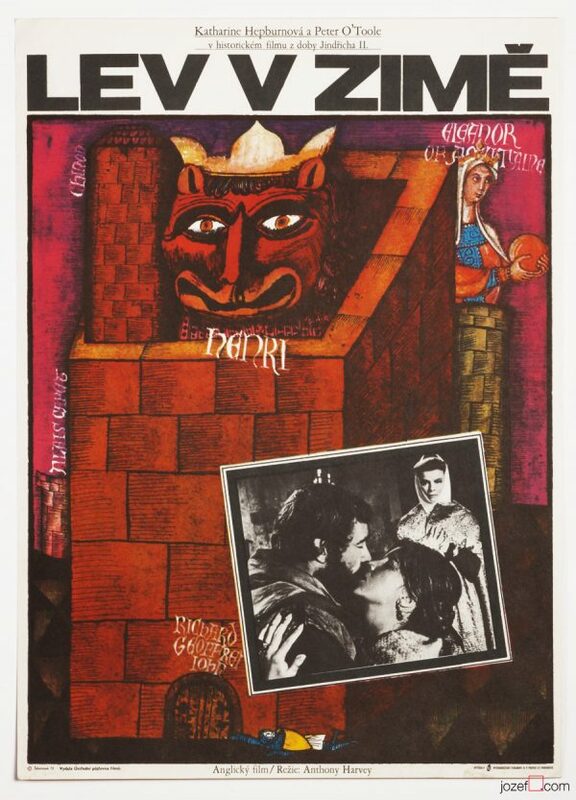 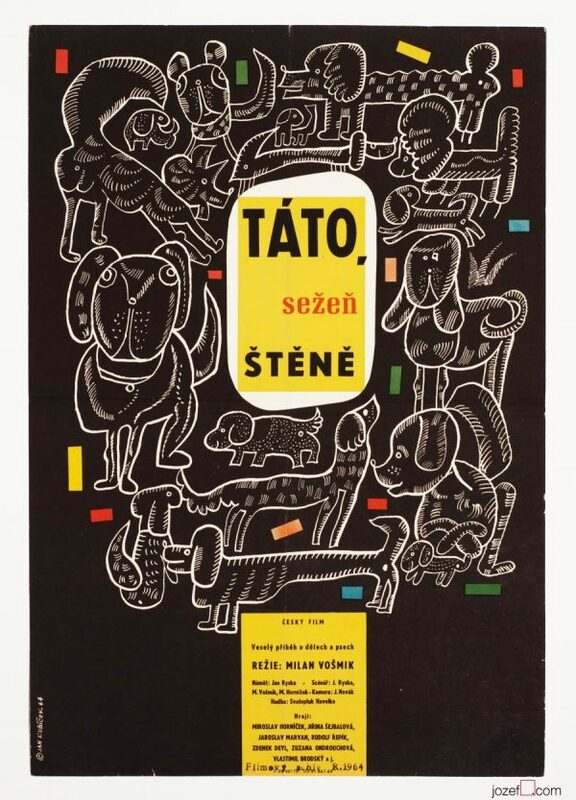 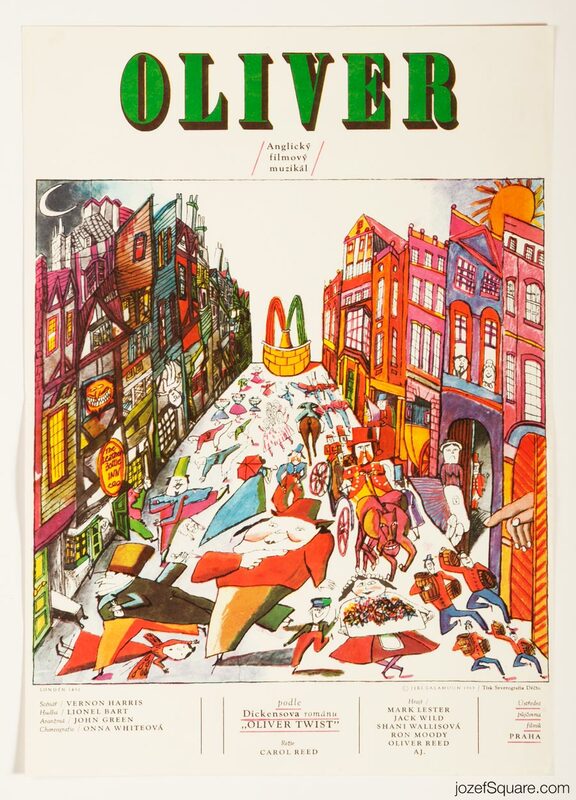 Be the first to review “Movie Poster – Oliver, Jiří Šalamoun, 1969” Click here to cancel reply.